Lewis Vaughn was born in and grew up in Conyers, Georgia. 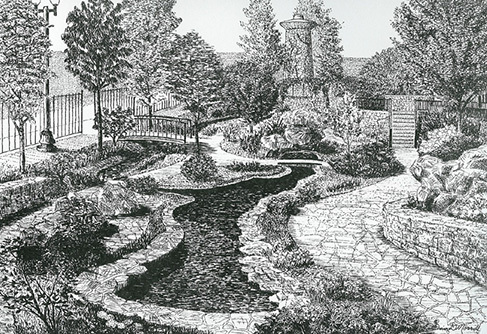 The trustees of the Foundation have continued to support his local community for more than 20 years with grants to assist in project ranging from the construction of the Lewis C. Vaughn Botanical Garden and Pavilion to Olde Town Conyers Revitalization and the Stewart’s Alley Pedestrian Corridor. 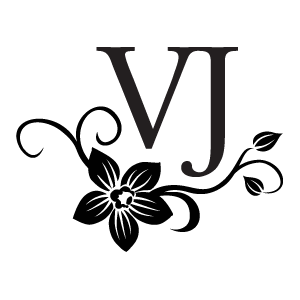 The Vaughn-Jordan Foundation was created on June 30, 1983 with the express purpose of furthering botanical and horticultural science. Grants from the Foundation have primarily included scholarships for graduate and undergraduate students in the field of botany or horticultural science, sponsorship of public television programming, other special projects related to horticultural and botanical science and gifts to botanical gardens.